In Lewisham we are working to support the Council’s work on the White Ribbon Campaign but also organising our own events to mark the day. By resolution 54/134 of 17 December 1999, the United Nations General Assembly designated 25 November as the International Day for the Elimination of Violence against Women, and invited governments, international organizations and NGOs to organize activities designed to raise public awareness of the problem on that day. 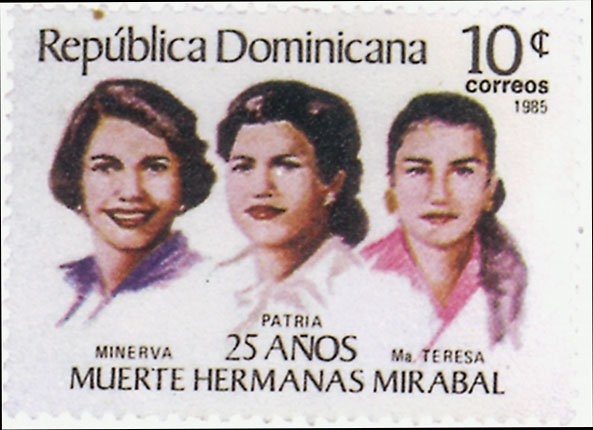 Women’s activists have marked 25 November as a day against violence since 1981. 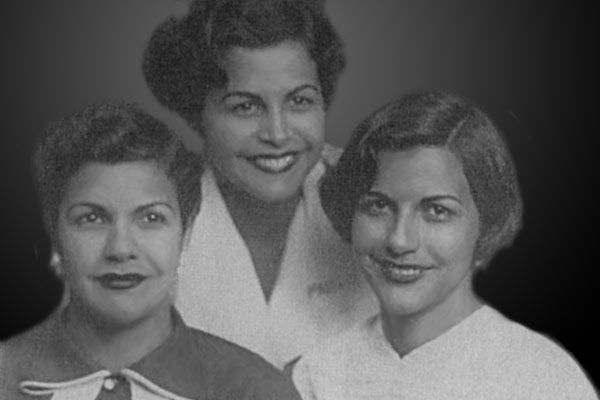 This date came from the brutal assassination in 1960, of the three Mirabal sisters, political activists in the Dominican Republic, on orders of Dominican ruler Rafael Trujillo (1930-1961).